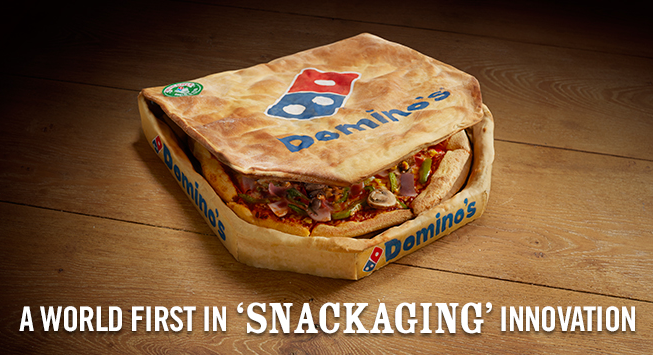 Dominos U.K. – The world’s first edible pizza box. 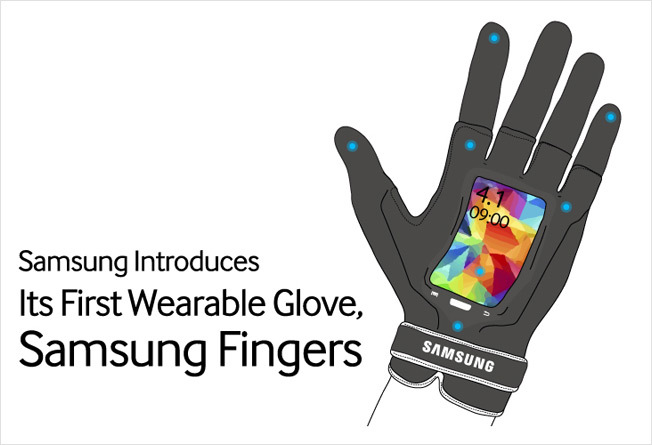 Samsung Fingers – fake wearable tech gloves. 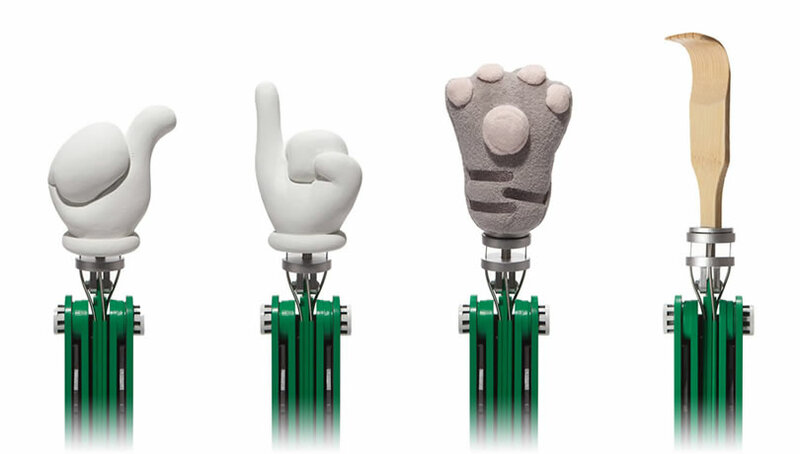 Google Magic Hand by Google Japan – a new input method for smartphones. In short, you no longer have to operate your own mobile device: the magic hand does all the hard work. 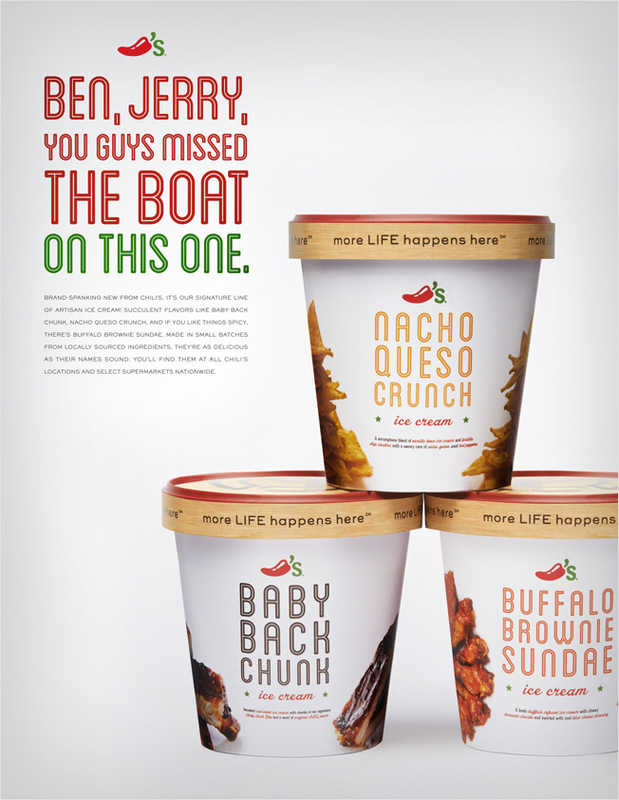 Chili’s, The restaurant chain offered Nacho Queso Crunch, Baby Back Chunk and Buffalo Brownie Sundae. 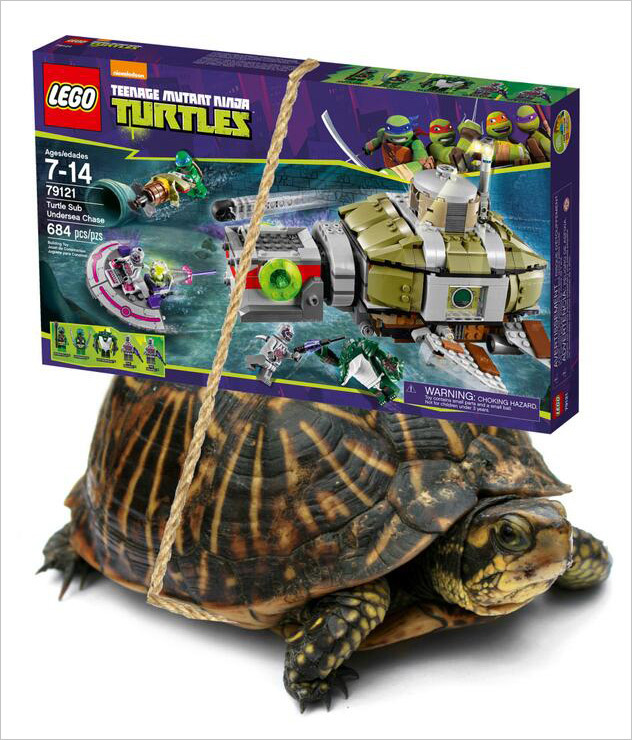 Lego – The toy brand is delivering its new Ninja Turtles set via live turtles. 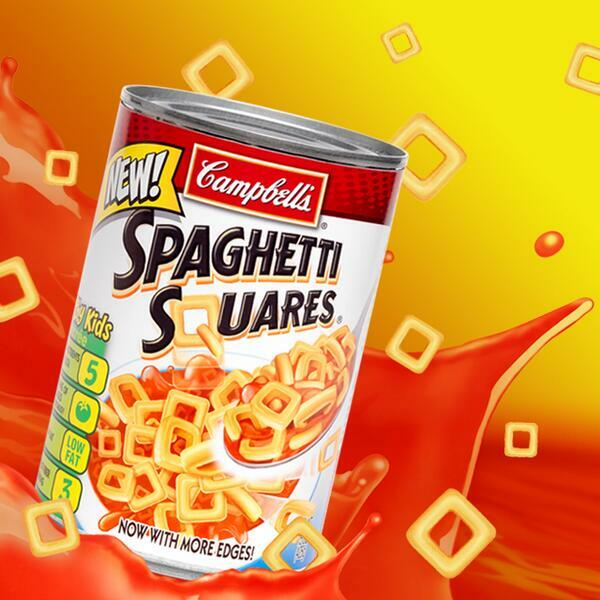 Spaghetti O’s – Now they’re Spaghetti Squares. 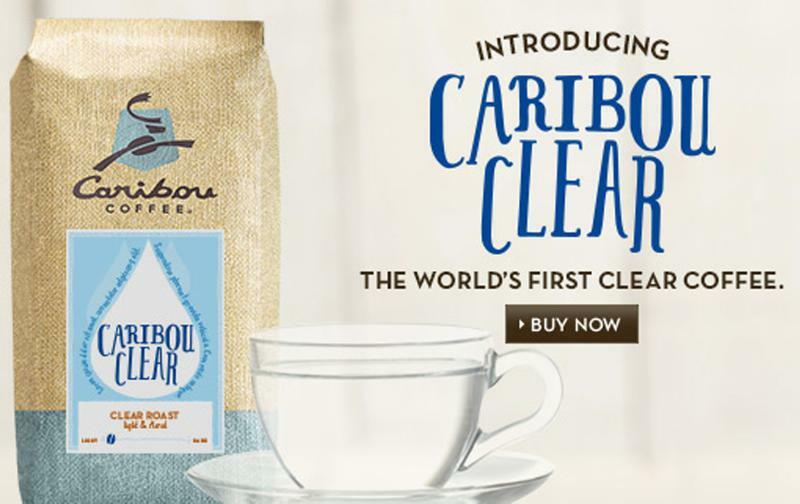 Caribou Clear, the world’s first clear coffee. Reyka Vodka – A lava-rock drinking-water filter. Google Gas – When the fuel gauge on your dashboard starts to point to E, Google Gas comes to your rescue, with mobile gas! * Just plug our patented USB gas nozzle into your smart phone, say “Okay, Gas, fill it with regular,” and download the gas you need. You don’t need wi-fi: Google Gas works over any 3G cellular connection. 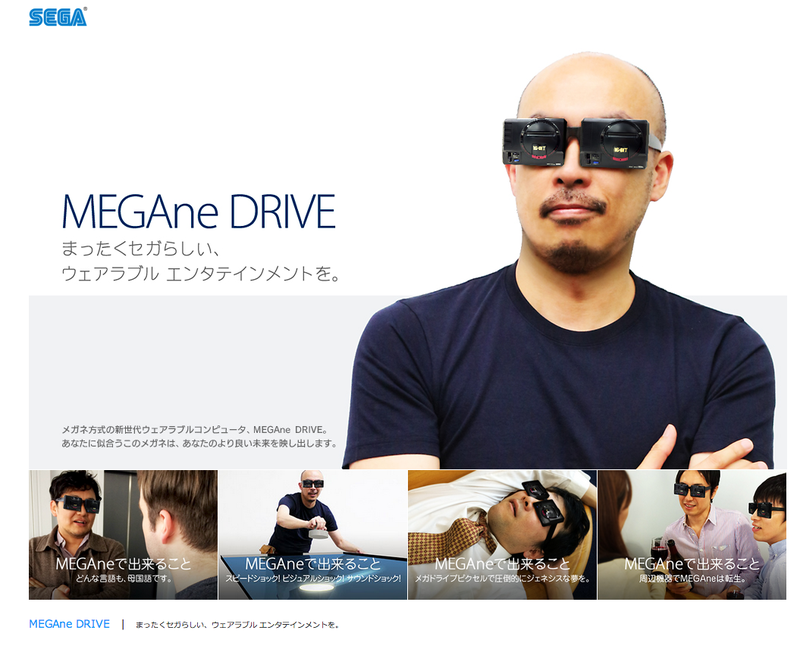 SEGA MEGAne Drive (Megane is Japanese for “glasses” ). The device consists out of two MEGA Drives worn like VR glasses.